A laconic four-track dispatch from far across the time-space continuum: That, in a nutshell, is Still. Three of the four songs are “new,” though two date to years long ago – i.e., 2000, when the band debuted seven new songs while on tour. For reasons known only to them, they failed to follow-up the live sets with a studio offering. The opener, “Quiet, The Winter Harbor,” is one of those older songs. It features a melancholic piano motif and (typically) mesmerizing Hope Sandoval vocal, with the lyrics seemingly about being lost in the ocean of life: “Save me/‘cause I’m still sinking/and you got a harbor close to shore.” A guitar eventually wafts in, and the melody pushes forth and pulls back like the tide at dusk. The final track is another older tune, this time a reworking of the title song of Mazzy Star’s classic 1993 opus So Tonight That I Might See. It hews close to the original with its spacey vibe, pulsating like a variable star…or a lost Velvet Underground track. Either way, it’s a guaranteed contact high. It, like the EP as a whole, is potent stuff. I’ve taken the turnpike, a toll road, every work day for the past 18 years, save for those occasions when I work from home, but I don’t have – nor do I want – E-ZPass. For those readers who aren’t from one of the 16 states that offer it, it’s basically an automated toll taker. You place a transponder on your windshield, pay into an account online, and then, when you drive through the correct entry or exit lane, the payment is instant. There’s no muss or fuss, and – theoretically speaking – no backed-up lines of cars at the toll plaza. (In practice, however, at least for the times I enter and exit, the E-ZPass lanes are often backed up even more than the cash lanes.) Pennsylvania, my state, also offers a discount vs. the cash option. In other words, I generally see the same faces collecting tolls, and often trade quick talk about the weather, traffic and other stuff. “Hey buddy.” “There he is.” “How you doing?” “See you tomorrow.” “Have a great day.” “How ‘bout them Eagles?” Or, sometimes, “You’re later than usual.” I always thank them, and bid them a good day or night. It’s routine. It’s nice. 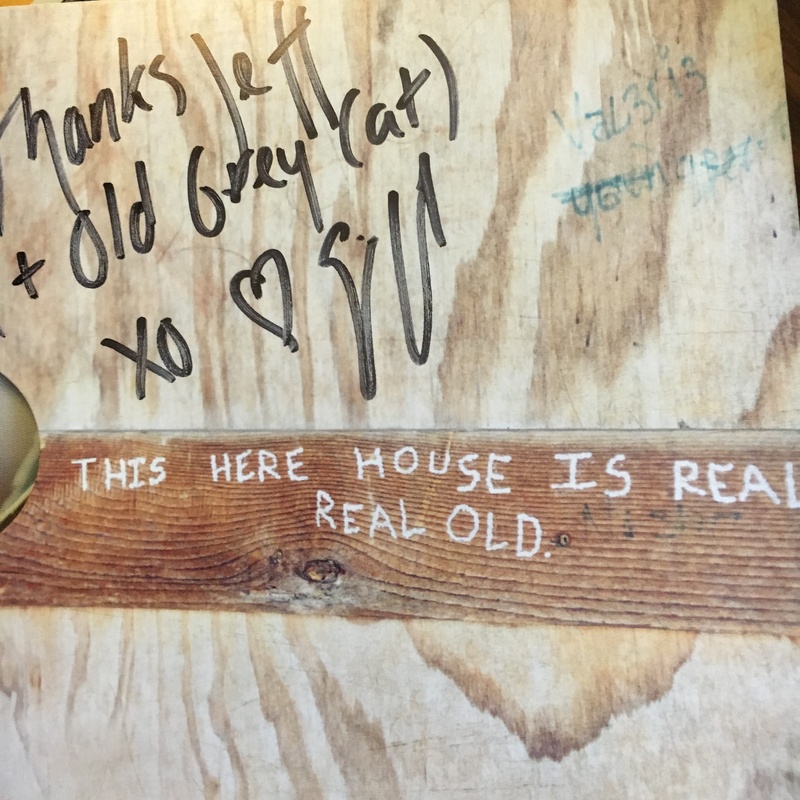 1) Erin O’Dowd – “Wewoka.” The answer to the question the toll booth collector asked is Erin O’Dowd, whose Old Town has received many plays from me this week. My hopes were high when, just about this time last year, I pledged for it on her Kickstarter page. I suspected it would be good. But this good?! After a week of listening, I can safely say that everything I wrote in my First Impressions of it is an understatement. It’s one of my favorite albums of the year, thus far. 2) Belly – “Shiny One.” Back in 1993, I fell under the spell of Star, the Rhode Island band’s debut album, and played it the only way I know how – again and again, and again after that. “Feed the Tree” was, and remains, freakin’ awesome – one of the greatest songs of the era. I’d love to say that I also played their 1995 follow-up, King, in the same fashion, but can’t – my main memory of it is one of disappointment. Anyway, leap forward to the present, and I can say without equivocation that the reformed Belly’s third studio offering, Dove, is a keeper. (Highway Queens has a great review of it.) Also, just as an aside, this song – the lead single – seemingly channels one of the great under-appreciated bands of the 1980s, Opal. 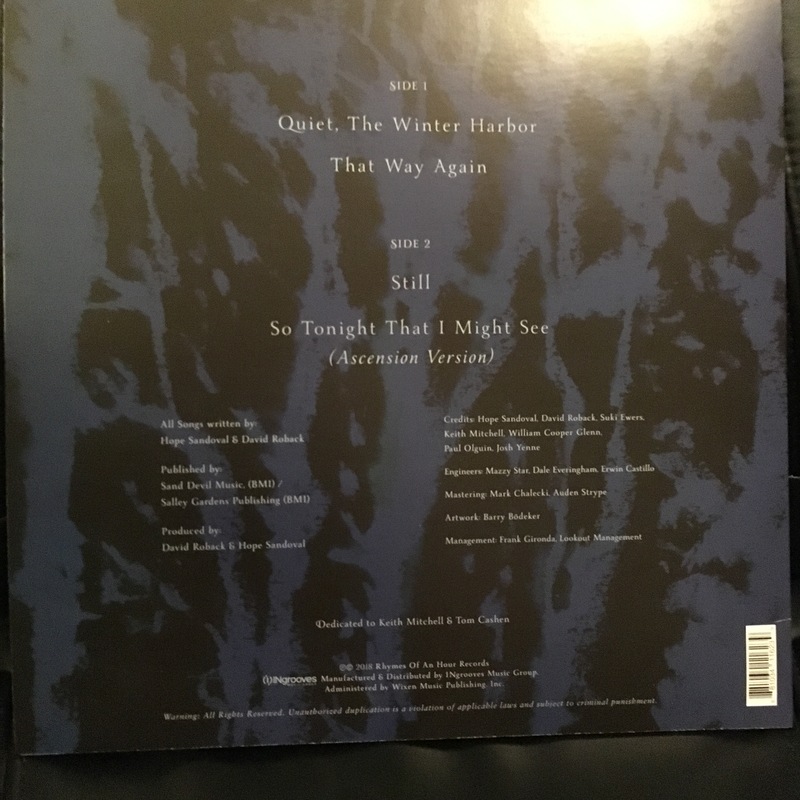 3) Mazzy Star – “Quiet, the Winter Harbor.” And speaking of Opal, there’s this, the lead single from the forthcoming Still EP from Opal’s successor, Mazzy Star, which I have on pre-order from Amazon. It’s the kind of dreamy song that takes you places. 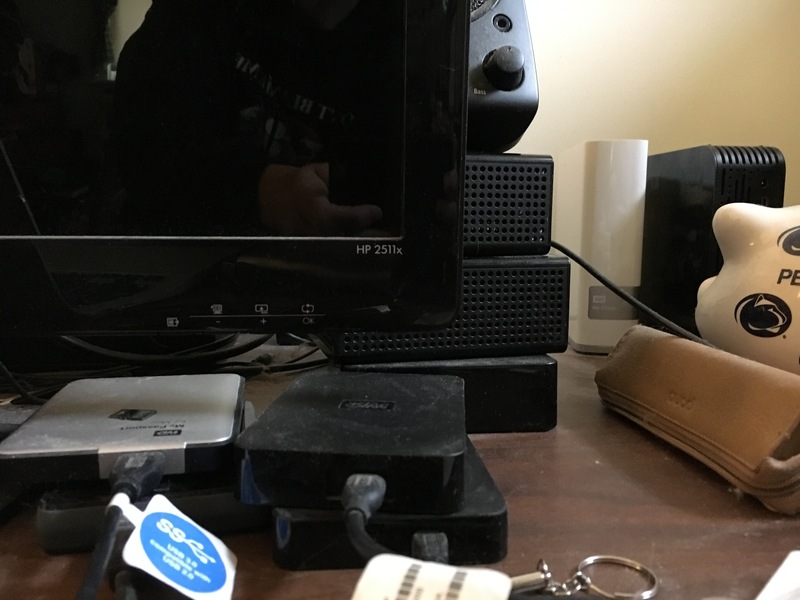 I currently have not one, not two, but eight external hard drives on my desk, a network drive plugged into our router, plus my rarely used HP desktop. Most contain the result of the Great Undertaking of 2007, when I invested in a then-pricey external HD and began ripping our CDs. It was a six month-long endeavor born from frustration: We owned thousands upon thousands of discs, but had run out of space for them in our over-stuffed apartment. Stacks of jewel boxes took up residence here, there and everywhere. After those six months, I bought a second external HD, copied everything over, and then plugged it into Diane’s computer. Presto, we had matching libraries – and more room in the apartment, as I boxed up the CDs. Whatever we wanted to listen to was, quite literally, a mouse click away, and because our library was so expansive…well, it was a bit like our own private Spotify or Apple Music. Then, in theory, if either of us bought an album, be it physical or digital, we’d copy it to the other’s drive. But theories don’t always play out in real life the way they do on paper. Over time, our libraries took on slightly different hues. Sometimes Diane would procure a disc or download and not tell me. And vice versa. But, regardless, I routinely backed up my library. At one point, before I switched from the HP to a MacBook, I had two external desktop HDs plugged in at all times, and a third that I employed as a backup for the first two. Whenever I ripped a CD to the internal HD, I then copied it over to the externals. And, every month or so, I’d plug in the third external and do it again. It’s just the way it was. There’s more on those HDs, of course. One holds most of my high-res music. A few include now-ancient Super 8 home movies that I had digitalized, plus various versions of my own Long Medley – all those home movies edited into one long film and accented by a letter-perfect soundtrack. There’s also photos, photos, and more photos; my digital art, which wasn’t much in the way of art (as the example to the left demonstrates), that I played around with for more than a decade, and short animations that never came out as envisioned; the last iteration of the original Old Grey Cat website; umpteen versions of an unfinished novel; Word documents galore, including old TV GUIDE essays; and old mix-CD covers, such as the one below (and this one for a Juliana collection). I may be wrong, but I believe it’s the last mix I made, as a Christmas gift (along with, I believe, a bottle of wine) for my brother and his wife in 2010. The cover art was an original, but something that I didn’t take much time with. 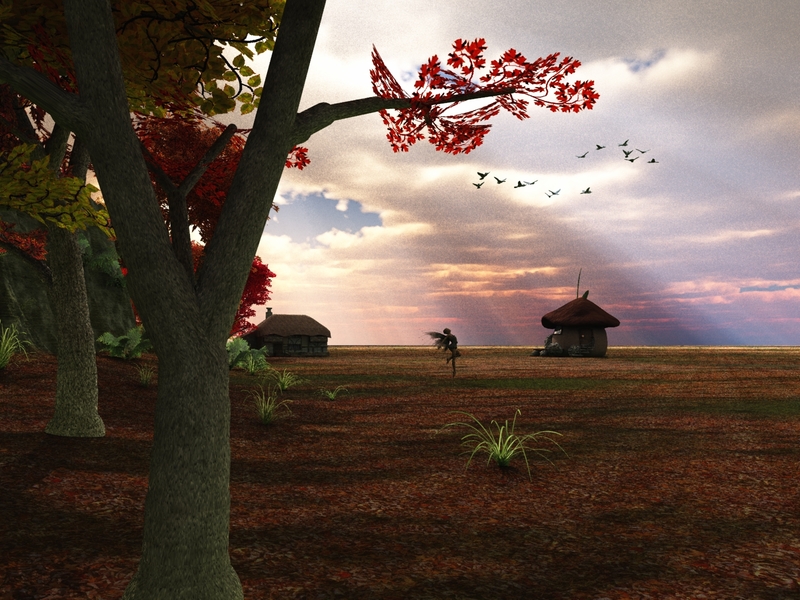 I created it in an hour, rendered it, and was done. Which leads to today’s Top 5: Mixdisc 2010…as in, songs from that very mix. 2) Mazzy Star – “Fade Into You.” If you listened to that Tift song, you’ll hear her mention Mazzy Star in the lyrics. So what better song to bat second? 4) Natalie Merchant – “maggie and milly and molly and mae.” Another hypnotic song, this time from one of my 2010 Album of the Year runners-up. 6) Kim Wilde – “Kids in America.” A classic new-wave entry from the dawn of MTV. Who doesn’t love this tune? 7) The Jam – “Stoned out of My Mind.” Paul Weller & Co. tackle the classic Chi-Lites tune. And it’s absolutely fantastic – one of my favorite Jam tunes, actually. 10) The Lemonheads – “It’s About Time.” Jumping down a few tracks to No. 10 brings us to this, my favorite song from the Lemonheads. 11) Juliana Hatfield – “It’s Only Rock and Roll.” This was a free download from the Daytrotter site back in 2009. It’s an absolutely brilliant, stripped-down rendition (and is a perfect followup to Evan Dando & Co.’s “It’s About Time” due to Juliana’s guest vocal on that tune). Last night, with some time to kill prior to Crazy Ex-Girlfriend, I found myself surfing the algorithmic waves of YouTube thanks to a hankering to hear Best Coast’s title song to their 2015 album California Nights. I’d never heard of the band until reading a review of the album in, I think, Mojo; and I was instantly smitten with that trippy song’s thick and hazy tones, which creep in like a dense fog at dusk. 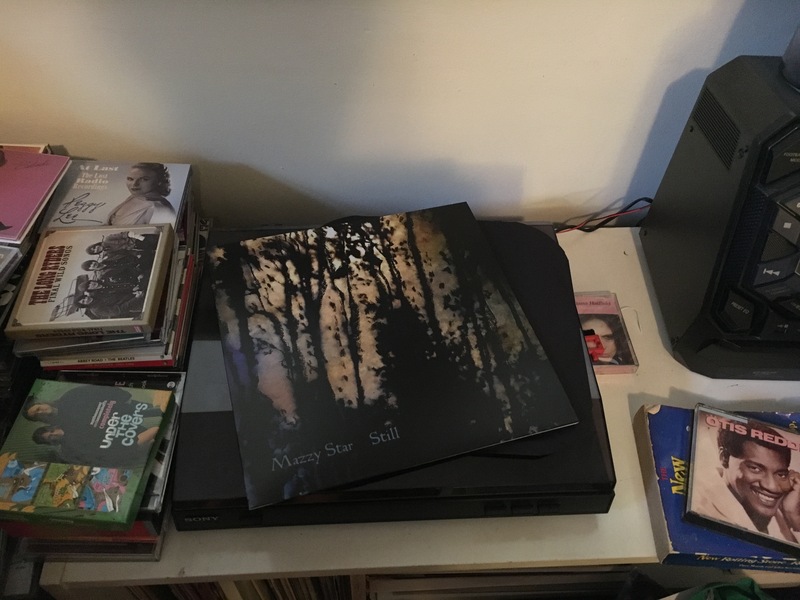 I ordered the CD the same day and, a few days later, featured it in this post – while mentioning its similarities to Opal and Mazzy Star. And after listening to it yet again last night, I found myself diving head-first into Opal’s sonic undertow. Their 1987 Happy Nightmare, Baby album, as I’ve said before, is a true lost treasure. For those unaware of them, the band had its roots in L.A.’s Paisley Underground scene, and – if they’d stuck together – could’ve carved out a Sonic Youth-like career. But, while on tour promoting that LP (their one and only), lead singer Kendra Smith quit the band and, after releasing a few albums over the next few years, disappeared into the woods of Northern California, never to be heard from again. A true shame, as she was a talented artist and that version of the band was intense. 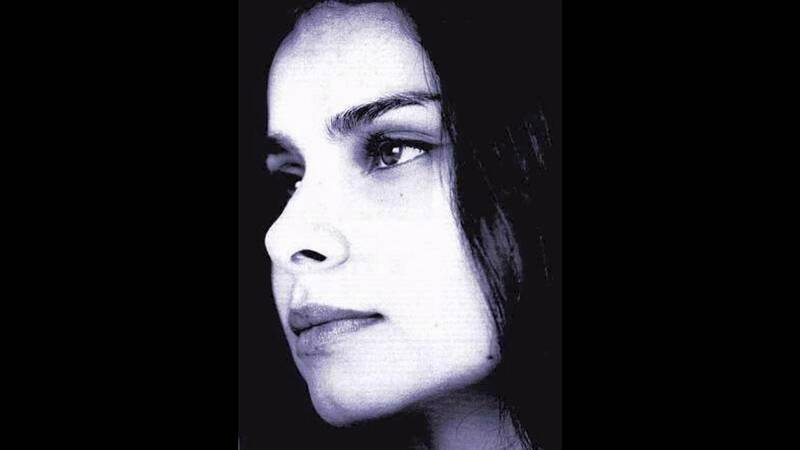 Here’s “Halah,” from the 1990 Mazzy Star debut, She Hangs Brightly.